The dictionary defines pride as “a feeling or deep pleasure or satisfaction derived from one’s own achievements.” Trying to be the Best! The Capital Cougars boys football team fell to visiting Central Kitsap Cougars 42-52 Thursday, October 18, at Ingersol stadium in SSC Boys 3A Football. Both teams proudly fought and strived to be their best. Central Kitsaps Alex Refilong carried the ball 43 times for over 350 yards to lead the visitors. Capital’s Grant Erickson threw for 419 yards and three touchdowns connecting twice to senior Chirs Penner who had 248 yards receiving. The crowd cheered on the game and many wore pink in honor of Breast Cancer Awareness month. Seniors from the football team, band, cheer and drill squad were honored for Senior Night. But, Thursday was more than a football game. 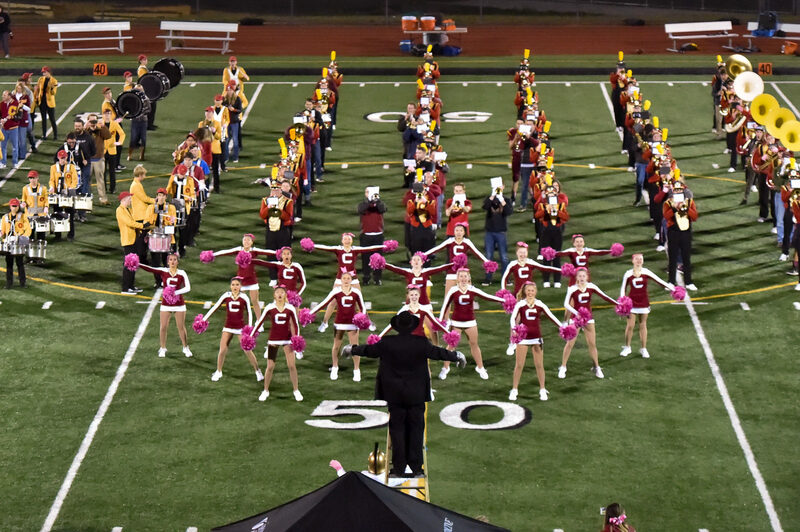 At half time over 75 Capital High School Band alumni joined the current band to celebrate and honor Band Director Dan Lundberg’s 41 years of teaching with a half time show and celebration. Lundberg will retire as director of bands at the end of this academic school year. 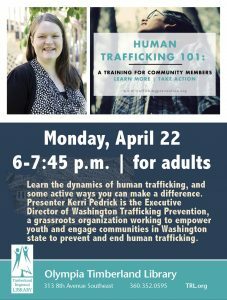 Lundberg graduated from WSU, and started teaching in the Olympia area in 1978 at Reeves Middle School. He moved on to Olympia High School where he taught side-by-side with his own high school band director and trumpet mentor, Olympia High’s Wayne Timmerman. In 1983 he began at Capital where for the last 35 years he has led, taught and inspired thousands of students in marching, symphonic and jazz bands. In 1995 he was hired as the Music Coordinator for the Olympia School District. 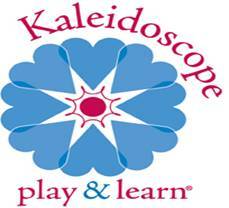 In 2012 Lundberg was elected into the Washington Music Educators Association Hall of Fame. 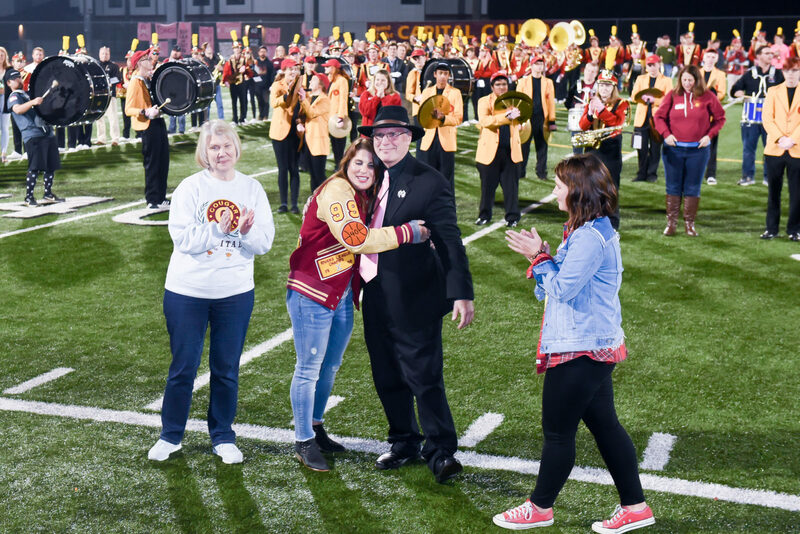 After leading the band during halftime, Lundberg stepped down from his ladder, and joined by his family, received a special award from the school. “The most satisfying thing about this job has been standing on the field, stage or parade route and listen to the kids perform knowing all the hard work they’d put in. I was taught by dedicated and talented music teachers who had an amazing passion for great music, and that inspired me. It truly has been a joy sharing my love of music with so many young musicians for the last 41 years,” said Lundberg. During his leadership at Capital, the band has chanted and held the motto “Best in the West.” Lundberg directed and led bands across the country including parades down Constitution Avenue in Washington D.C, Disneyland, Spokane, Wenatchee and many All City Bands at Capital Lakefair. He led with focused care to raise up students that were proud to be a part of the Capital High School Band. Inside the classroom, Lundberg took great pride in the concert and wind symphony groups that time and time again would take their hard work to the stages of Regional Band Festival and earn Superior band ratings more than 30 times. Local west side residents might have heard Lundberg’s bands practicing around Conger Avenue every September. Others supported the Cougar Band’s other tradition by enjoying one of the 50,000 cases of Texas Ruby Red grapefruit that the band has sold since 1985.